Sara Kenney is a Writer/ Producer/ Director based in London, England. She started her career working in science, but left a good job with great career prospects to work in TV. 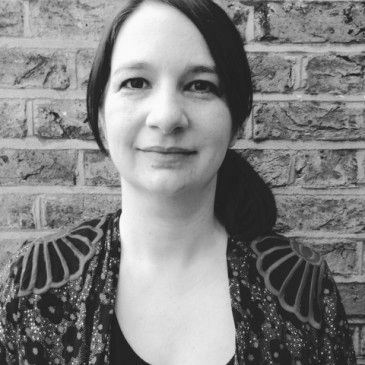 For the last 16-years she’s worked as a filmmaker on documentaries, drama and animation (BBC, Channel 4, Discovery etc.) 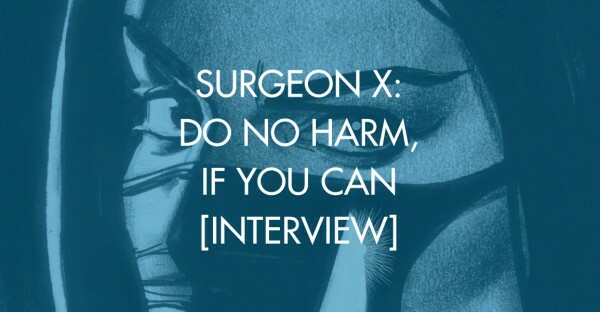 Sara is currently writing her first comic Surgeon X.